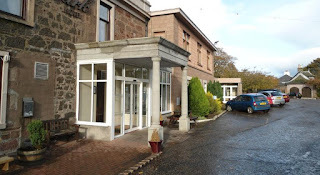 The Border House is a small family run bed and breakfast situated in Langholm, Dumfries & Galloway. Langholm is known as the famous "Muckle Toon" of the Scottish Borders. All guests are given a warm and friendly welcome. Our B&B consists of 3 bedrooms all en suite, we have two double rooms and a ground floor twin /double which is suitable for people with restricted mobility and a conservatory breakfast room with a lovely view of the garden. All rooms have tea & coffee making facilities, hairdryer, complimentary toiletries, colour digital television and free internet access. All of our food is sourced locally. The food is also homemade and if you have any dietary requirements we will be happy to cater for you as well. In Langholm we have a theater The Buccleuch Centre www.buccleuchcentre.com which hosts some excellent events throughout the year. We also have a number of galleries and studios which host a wealth of talent. 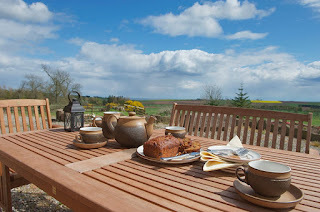 For the more adventurous, we have the Mucckle Toon Adventure Festival in the summer muckletoonadventurefestival.co.uk and the Pumpkin Run at the end of October, but if you just want to chill we have some lovely walks, an amazing chocolate shop and to finish off the day, excellent dinning out. Gooseford Farm offers excellent bed and breakfast accommodations in the charming hamlet of Gooseford, nestling under the tors of North Dartmoor. It is quiet and rural, yet within 5 minutes of the A30 and only twenty minutes from the historic cathedral city of Exeter. The house itself is full of traditional features and a warm log fire burns in the open stone fireplace of the residents' lounge. Mary will cook your full English breakfast from their farm produce and on request she will provide a home cooked dinner for you from delicious, fresh ingredients from the farm and garden. (Advance booking required). 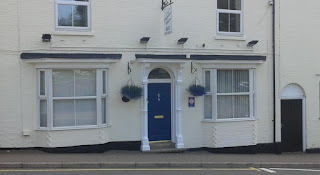 Jasmine House offers bed and breakfast accommodation situated in the lovely Leicestershire market town of Lutterworth. There is easy access to the M1, M6 and A5. Guests bedrooms have been traditionally furnished and all of them have a flat screen LCD TV with Freesat as well as an en suite bathroom. Each morning, guests at Jasmine House can enjoy a continental breakfast served in the dining room. There is also an outside patio area where you can relax. Lutterworth Golf Club is only half a mile away and can be reached in 10 minutes on foot. Coventry and Leicester can both be reached in 20 - 25 minutes’ drive. 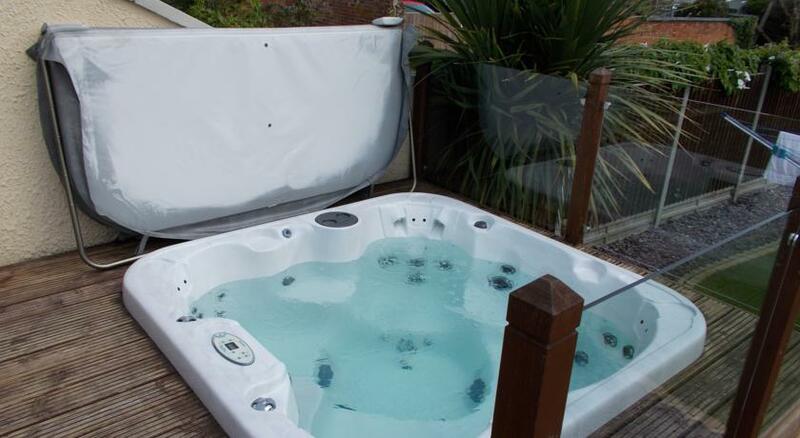 The Jays Guest House is a large three storey house with a spacious ground floor extension, providing a total of twenty four letting rooms. The guest house is well known for it’s excellent traditional breakfast. We offer a mixture of single, twin, double and family en suite rooms, all are comfortably furnished, with colour television, hospitality tray and fridge. There are also standard rooms for those on a budget. Seven of our bedrooms are at ground floor level. 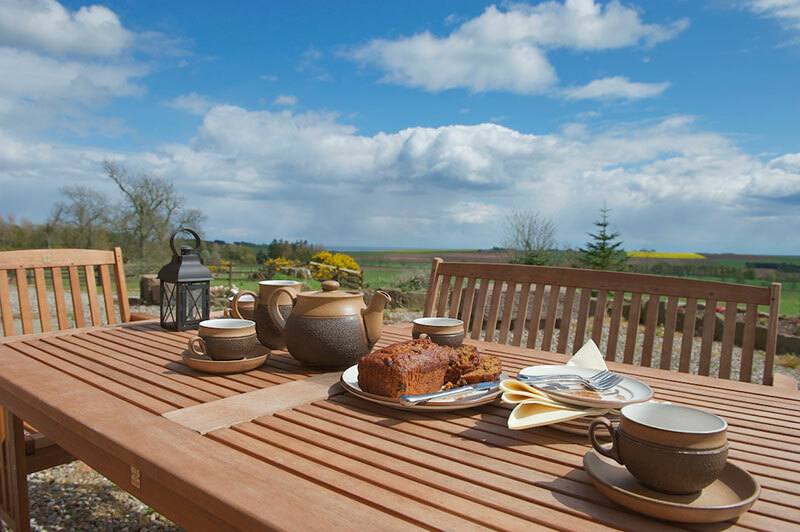 Standing high up in the Angus countryside with views to Lunan Bay and St Andrews, Kescoweth B & B will provide a warm and friendly welcome. Whether you are shooting, fishing, cycling, hiking, enjoying a family holiday or on business, Kescoweth aims to provide you with comfort in a relaxed countryside retreat. 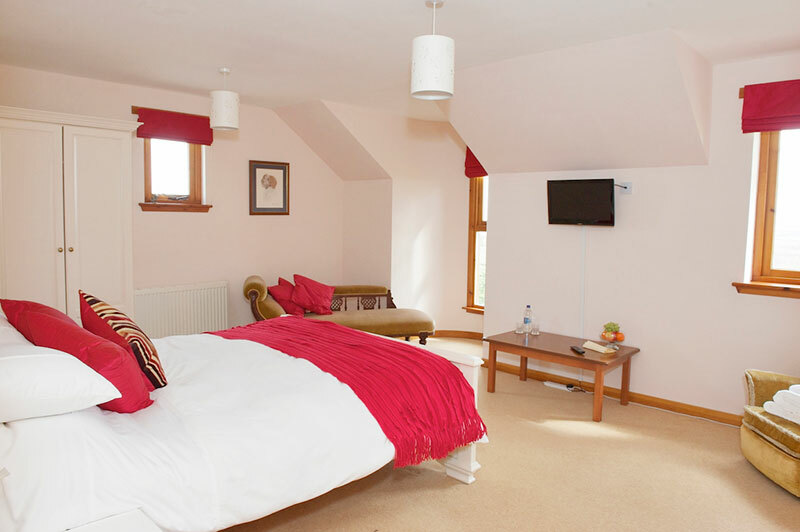 Opened in June 2012, Kescoweth is a warm friendly family run bed and breakfast. We would like to share the views that will stun you and countryside that will amaze you. 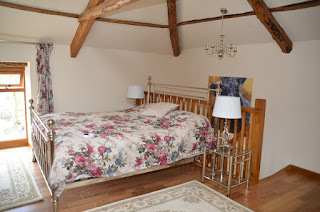 A bed and breakfast experience to leave you relaxed and replenished whether on holiday, working or following country pursuits. 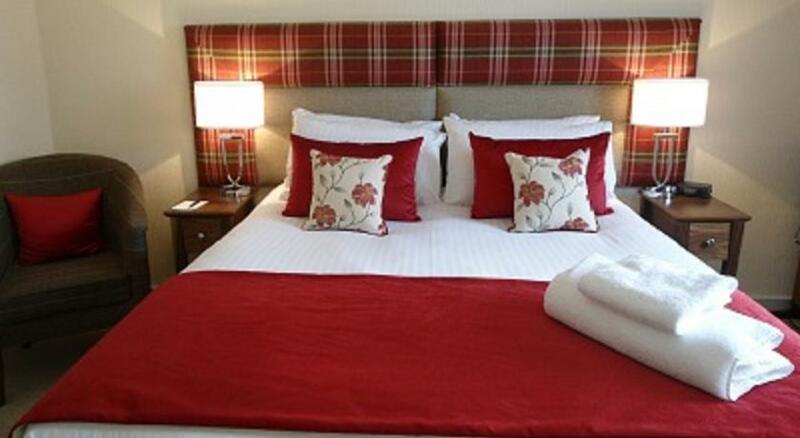 The Anchorage provides bed and breakfast accommodation in the Cumbrian town of Ambleside. Ambleside is located within the Lake District National Park which is a stunning location full of beautiful things to see and do. The guest bedrooms are all en suite and have a TV, radio/alarm, hairdryer and tea/coffee making facilities. After a good night’s sleep you can begin your day with a breakfast of cereals, yoghurts, fruit juice and toast then finish with a cooked breakfast to order made using local produce. The guest house is ideally placed for many outdoor activities including walking, cycling, climbing, mountain biking and for water sports. For the less energetic, Ambleside village has a lot to offer including The Bridge House, Museum and cinema to name a few. Then of course you have all the old shops and cafes to explore. Hawthorn Farm is a Grade II listed building that provides country house style bed and breakfast accommodation. The farmhouse is located in peaceful surroundings just outside the Derbyshire town of Buxton. This is the ideal place to stay for those who wish to explore the beautiful Peak District National Park and all other attractions nearby. All guest bedrooms come with a TV, tea/coffee making facilities, hairdryer, radio/alarm and central heating. 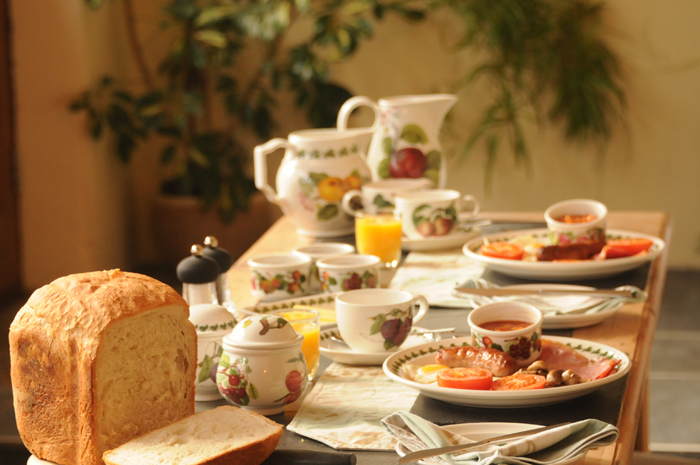 In the morning a choice of full English or continental breakfast is served between 7:00 am & 9:30 am. Within strolling distance of the B&B there is a golf course and a driving range as well as the many outdoor activities on offer in the Peak District. Hawthorn Farm is a ten minute walk from the town centre. A regular bus service both into town and further a field is available from the bottom of the drive. 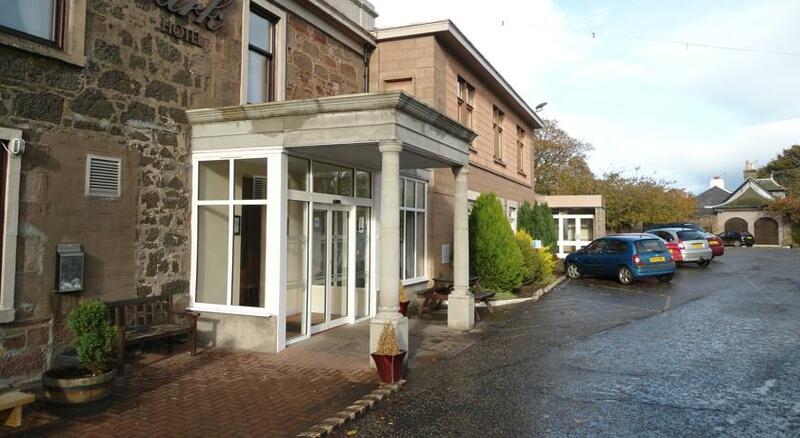 The Park Hotel is located in a quiet area, 900 yards from Montrose Rail Station and the golf course. It has free parking, en suite rooms, a bar and restaurant. 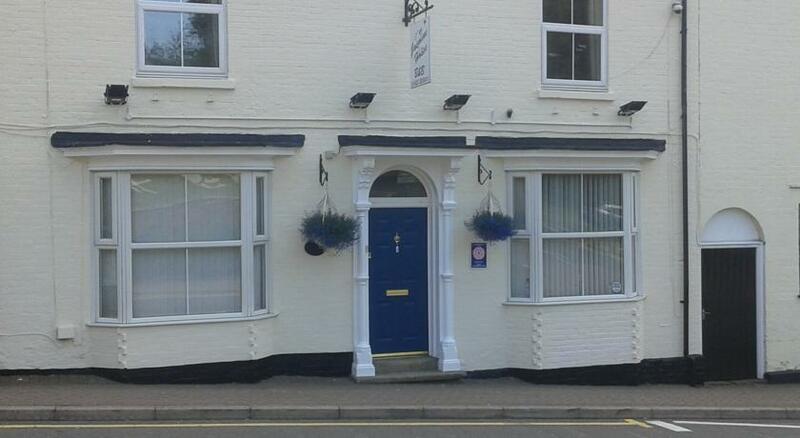 The Park Hotel is 350 yards from the high street and the shops. The beach and the Montrose Golf Links Golf Course are a short walk from the hotel. The en suite rooms have TVs, hairdryers, tea/coffee, trouser presses and ironing facilities. Parkers Restaurant offers a brasserie-style menu with daily specials. The bar is a more casual option and there is also 24-hour room service. A full cooked Scottish breakfast is available each day.